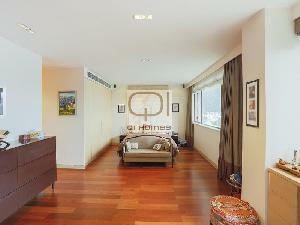 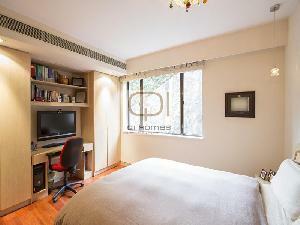 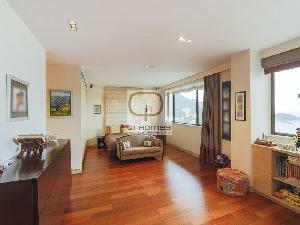 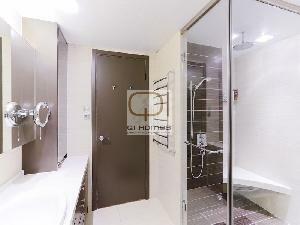 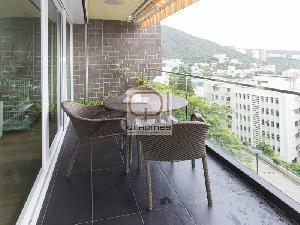 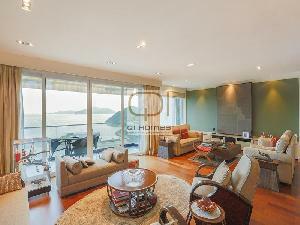 Qi-Homes is very proud to present this exceptional executive home located in one of Hong Kong's most prestigious locations. 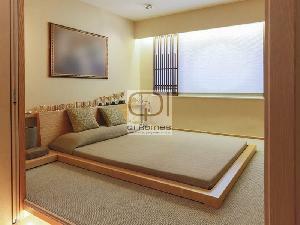 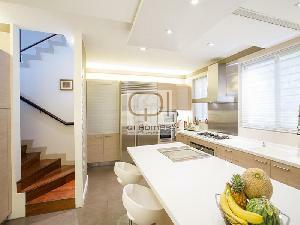 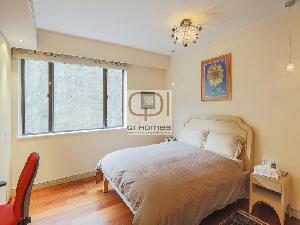 Originally 4 bedrooms have been converted into 3 bedrooms. 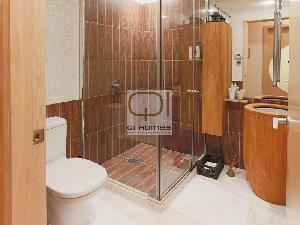 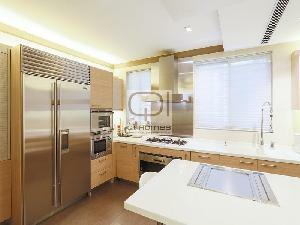 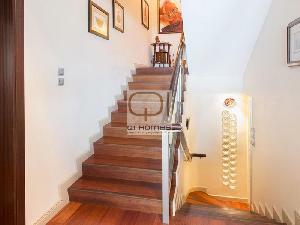 This rarely available building offeres unique split level living on four floors with over 3100 sq ft of living space. 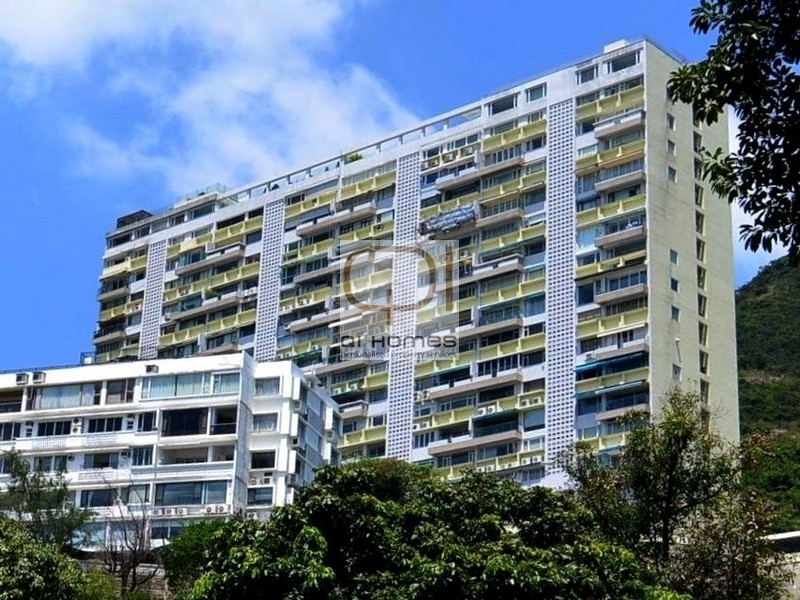 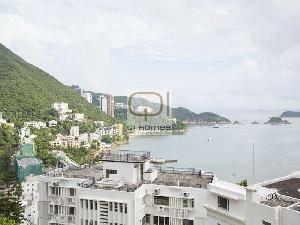 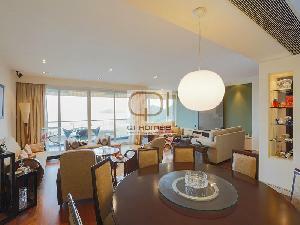 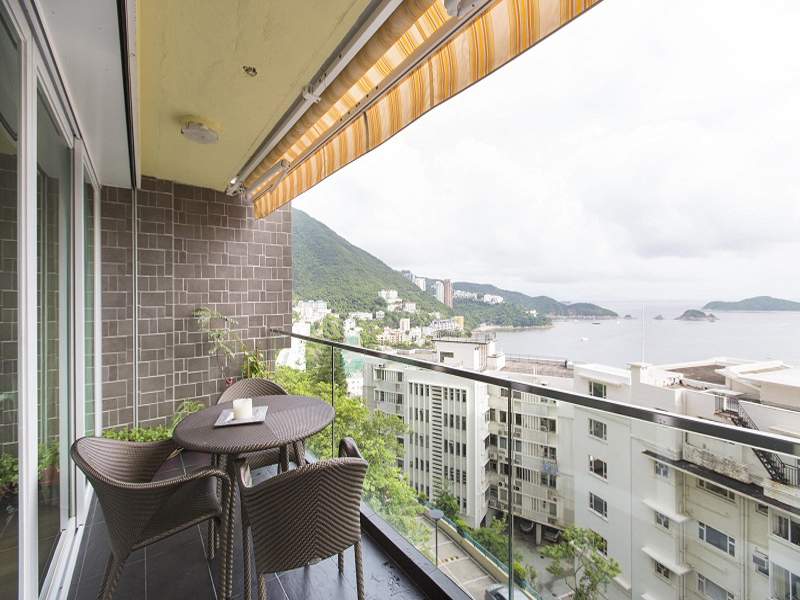 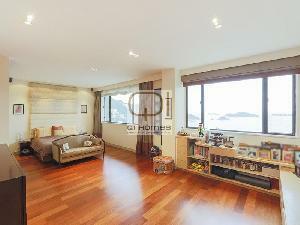 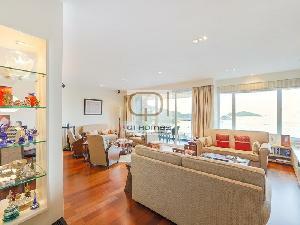 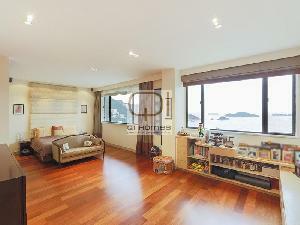 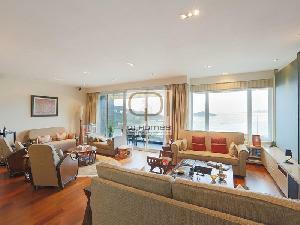 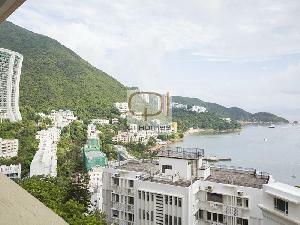 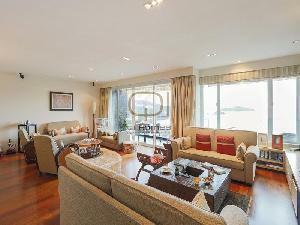 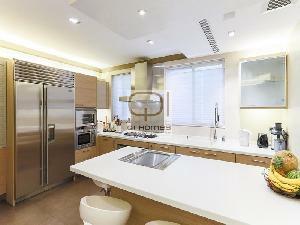 This flat has been renovated and finished to the highest spec including Italian Kitchen with Gaggenau Appliances, Sub Zero Fridge, Heated Flooring, Steam Shower, and lovely Ocean Views overlooking Repulse Bay from a Spacious Balcony.